There are a number of options for reducing digital eye strain and your exposure to blue light which include workspace ergonomics, computer glasses, specialized lenses and protective coatings. The first step is to get a comprehensive eye exam, making sure you speak to your Macon eye doctor about how often you use a computer and digital device. 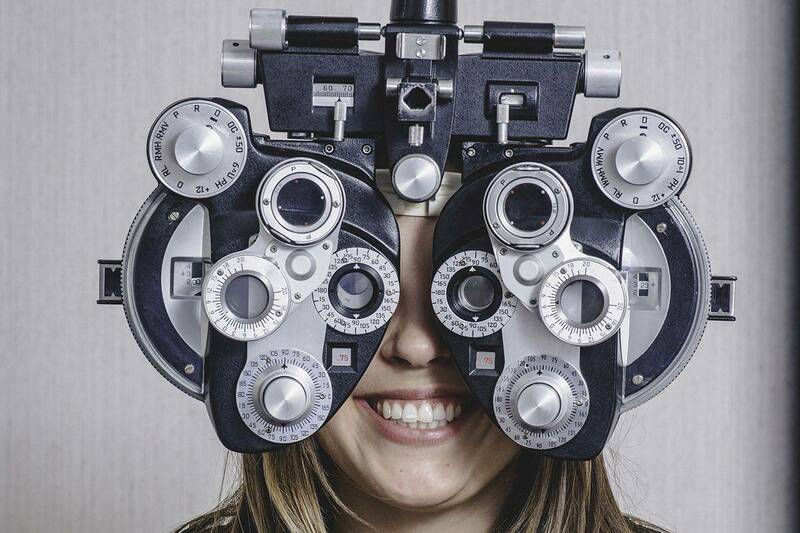 This will help your optometrist to get the full picture of your eye and vision needs in order to determine which option is best for you. It was also help the doctor to identify any underlying issues that could be worsening your symptoms. Computer glasses reduce eye strain by adjusting the focus slightly so that your eyes feel like they are focusing on something further away.